REITs will establish a new asset class, and being a quasi debt-equity instrument, be attractive for risk-averse investors get the twin benefits of yield as well as capital appreciation. For developers, it would improve property market transparency, smoothen volatile property cycles, and potentially lower the cost of capital. 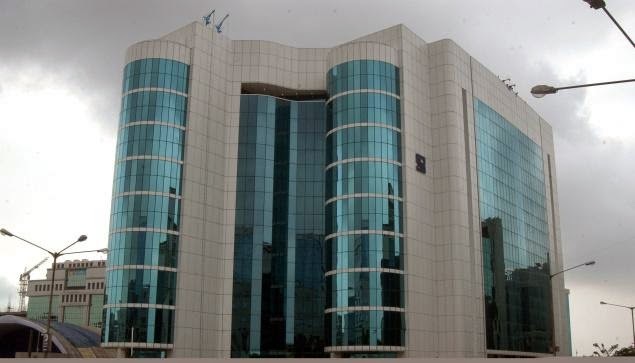 The Securities and Exchange Board of India (Sebi) recently announced guidelines for the creation of real estate investment trusts (REITs) in India. Just as mutual funds do with equity and debt, REITs will pool money from investors and invest them in income-generating (rental assets) offering them a way to diversify their portfolios by investing in property Read More..